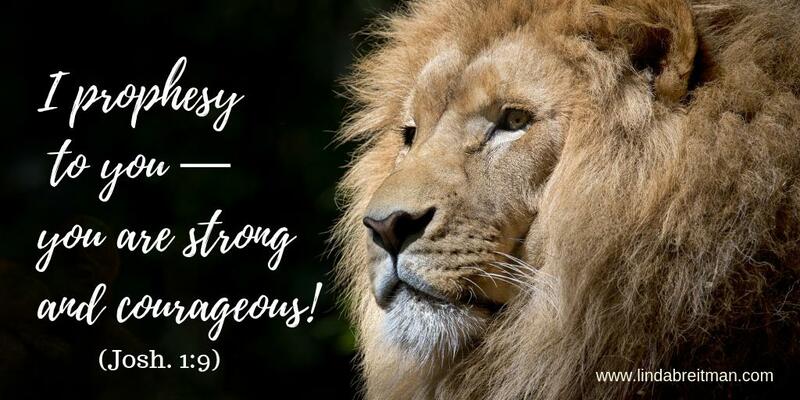 God’s Comfort – Dedicated to Military Spouses and YOU! You warriors know it can be rough out there! war games with your thoughts. You have nowhere else to go for solace…under only His wings. Only God’s comfort can turn mourning and sorrow into joy. REAL JOY! In the midst of the battle, God’s comfort is available to you. He comforts you on every side. Isn’t this what Jesus called Holy Spirit? Meet my special guest, Rachael Tenpenny, entrepreneur and emotional well-being advocate. She created “Teamotions Teas”—a line of teas designed for comfort and well being. 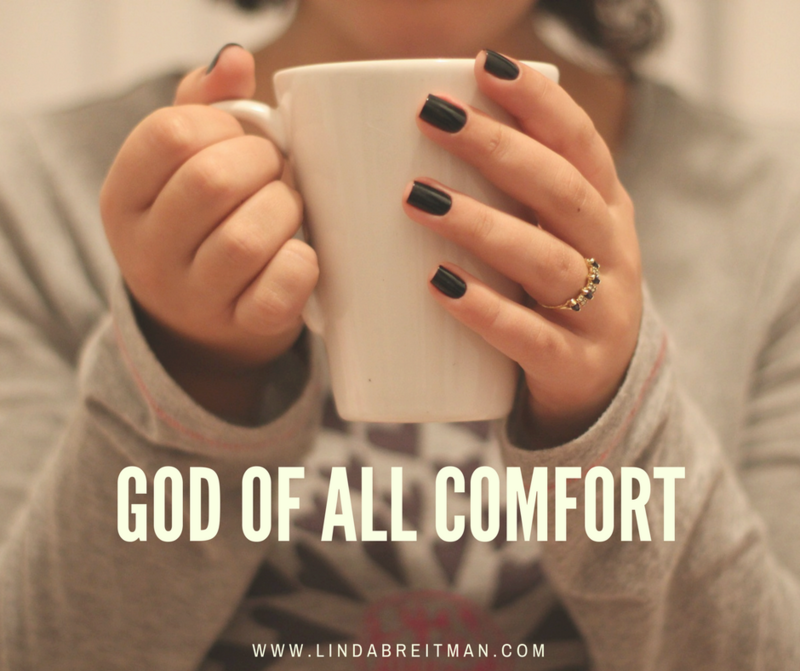 On this podcast, we talk about the comfort of God, having a battle plan for your heart and developing healthy coping skills like enjoying a simple cup of tea as we engage with the God of all comfort. Rachael shares how Teamotions are formulated and how they can bless your life! Find her at teamotionstea.com It’s really interesting! You will get a lot out of this podcast LISTEN HERE!